Eazybook conference and event booking software is your online solution. allowing for quick and efficient delegate registration. software, various types of badges and a full registration service if required. 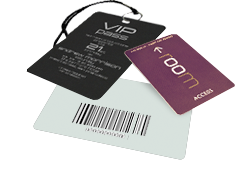 branded lanyards to digital bar coded badge systems. You will find our conference booking software cost effective and simple to use and manage. The system has been designed by event managers for event managers meaning all EVENTualities have been thought out! It is available for hire and is an off-the-shelf system with all the benefits of a bespoke package. 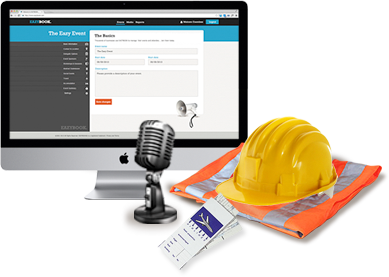 Eazybook software is easy to set up and makes it so easy to manage single one-off events, multiple events, regional location road shows or corporate training events. Want more information about our easy delegate registration system? Leave your details below and we will give you a call back as soon as one of our team is available.